A Certified Farmers Market (CFM) allows certified producers to sell their agriculture products directly to consumers. A CFM may only be operated by one or more certified producers, by a nonprofit organization, or by a local government agency. Both the market and the certified producers must be certified by the State of California through the County Agricultural Commissioner. There are approximately 23 CFMs that operate in the County of San Mateo and each market is permitted and inspected by San Mateo County Environmental Health Services. Vendors who would like to sell non-agricultural foods or drinks at a CFM within San Mateo County must obtain vendor permits from San Mateo County Environmental Health Services (EHS). Before applying, vendors must obtain approval from the market manager for each market they would like to attend. 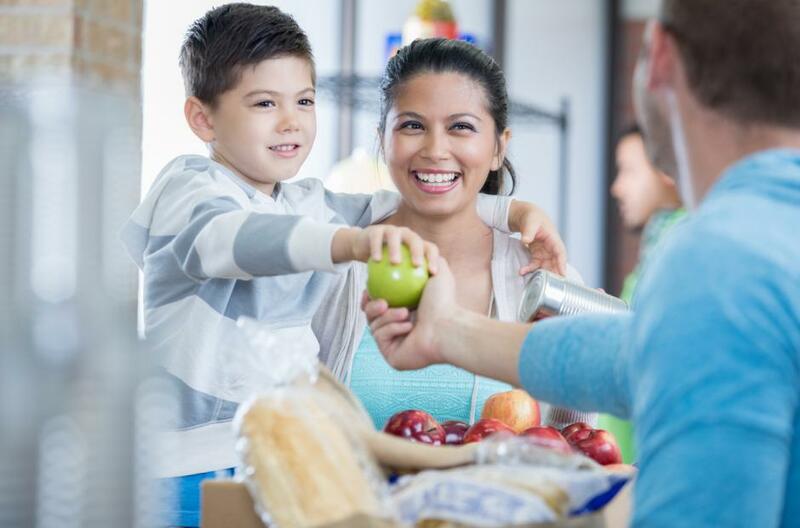 *CA Processed Food Registration (PFR) – Majority of CFM Vendors are processors of general food commodities and will be required to submit their PFR from the State of California to have their application and permits approved. Please see California Department of Public Health’s website for more information. Pre-packaged foods only, cold holding and hot holding allowed. No open foods/ drinks, no prep, and no cooking allowed. Sampling must be pre-portioned, and cannot require temperature controls. Open foods and drinks allowed. On-site food prep and cooking allowed. Samples can be prepared on-site. For current Certified Farmers Market permit fees, click here. For Risk Category 1 permit applications, complete the CFM RC1 application for each market you would like to attend. Submit application and permit fees for each market directly to San Mateo County Environmental Health Services. Please submit permit application at least 2 weeks before anticipated start date. For Risk Category 2 permit applications, complete the CFM RC2 application for each market you would like to attend and submit your application with the current permit fee to the Market Manager/ Coordinator for the market you want to attend. The Market Manager/Coordinator will have to submit CFM RC2 applications to EHS on your behalf. A maximum of 5 RC2 vendors may be permitted for the year at each market. Obtain approval from County of San Mateo Agriculture/ Weights & Measure Department. 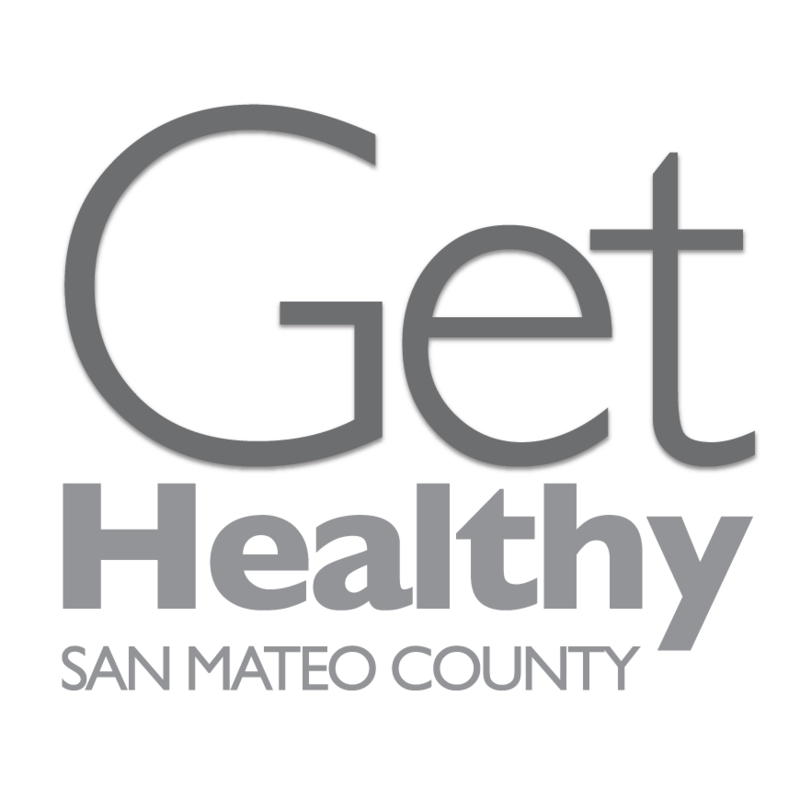 Submit a San Mateo County Environmental Health Services permit application, San Mateo County Ag approval and applicable permit fee for the CFM permit at least 2 weeks prior to the event start date. Include a site plan showing locations of producer booths, food booths, toilet facilities, all waste disposal booths, toilet facilities, all waste disposal locations, etc. Ensure food vendors and certified producers have the required permits and/or certifications and follow all food safety requirements. Provide greywater disposal systems and garbage receptacles on-site for TFFs and certified producers. Provide toilet facilities for food vendors and their employees within 200 feet of all Temporary Food Facility and Certified Producer booths. A minimum of one toilet per 15 Temporary Food Facility food handlers is required. Submit your event packet (applications, forms, site plan, list of Mobile Food Facilities, and payment) at least 2 weeks before your event to our offices. Submit CFM Coordinator application with the current permit fee. Include all RC2 applications from vendors (up to a maximum of 5 RC2 vendors allowed for each market per year). Provide list of any Mobile Food Vendors at the market, include the San Mateo County EHS permit number. (If the Mobile Food Vendor does not have a San Mateo County EHS permit, then they will be counted towards the 5 allowable RC2 vendors at the market). Submit all information needed at least 2 weeks before event start date for permit(s). Any other questions or to be directed, call Environmental Health Services at 650-372-6200.